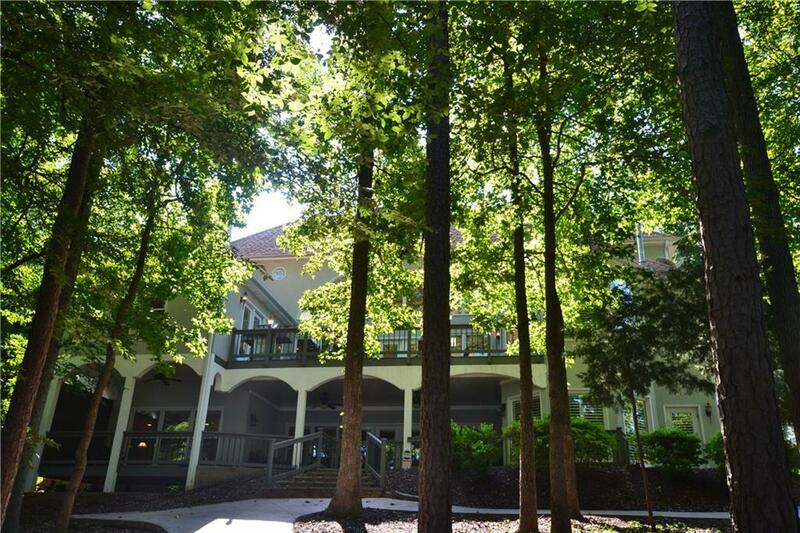 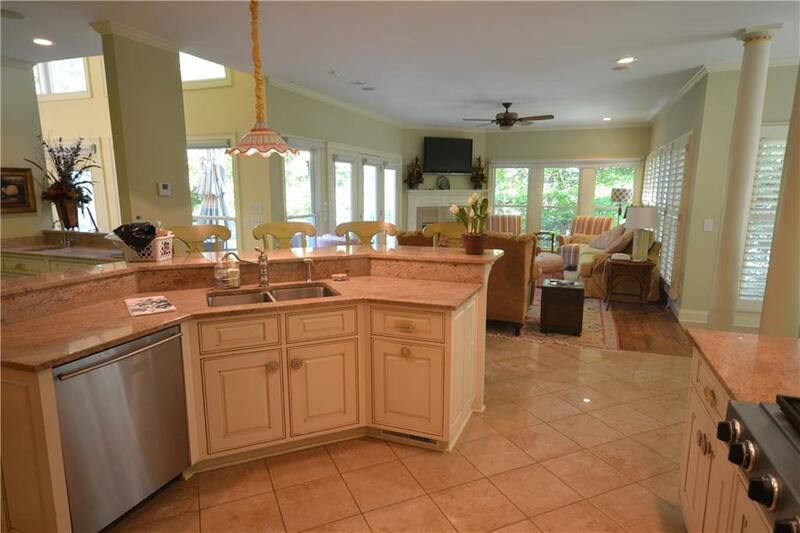 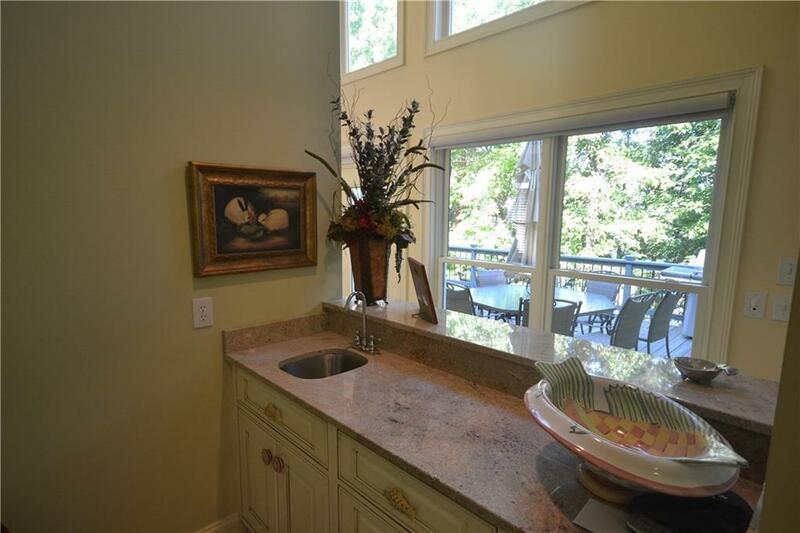 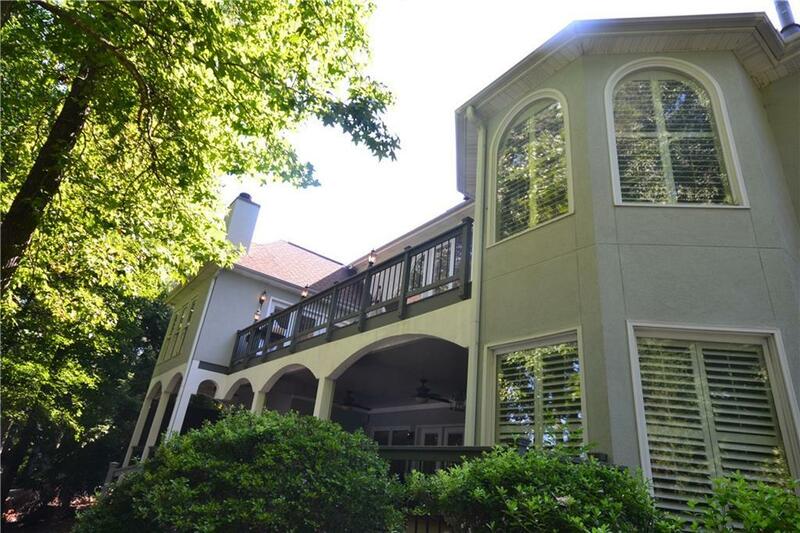 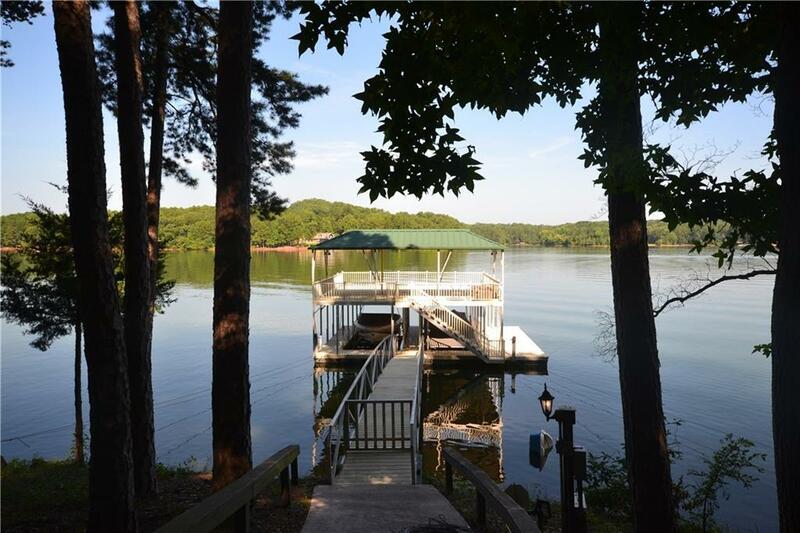 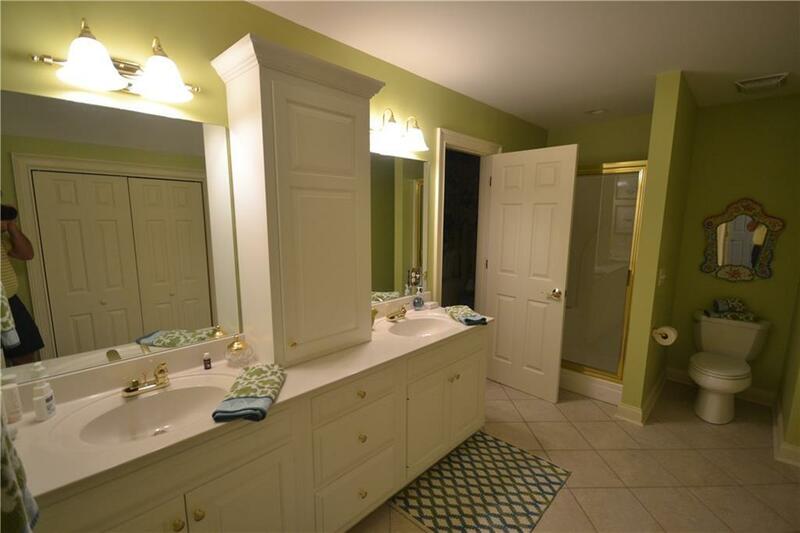 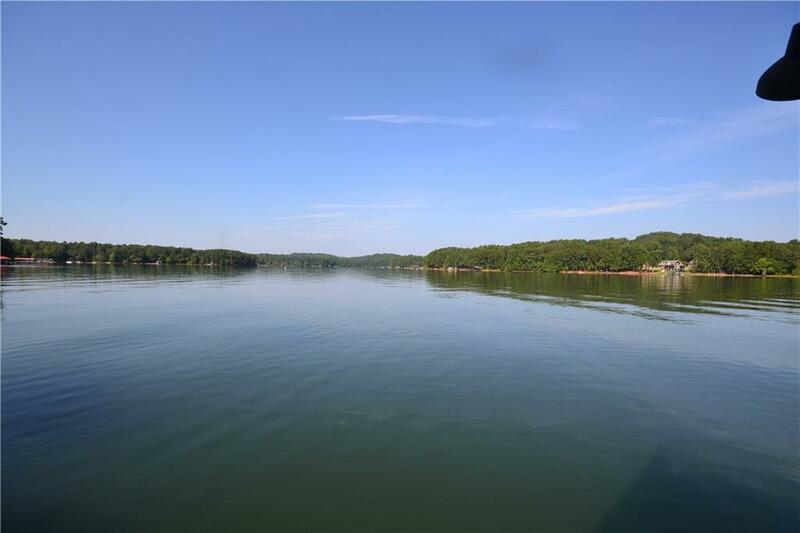 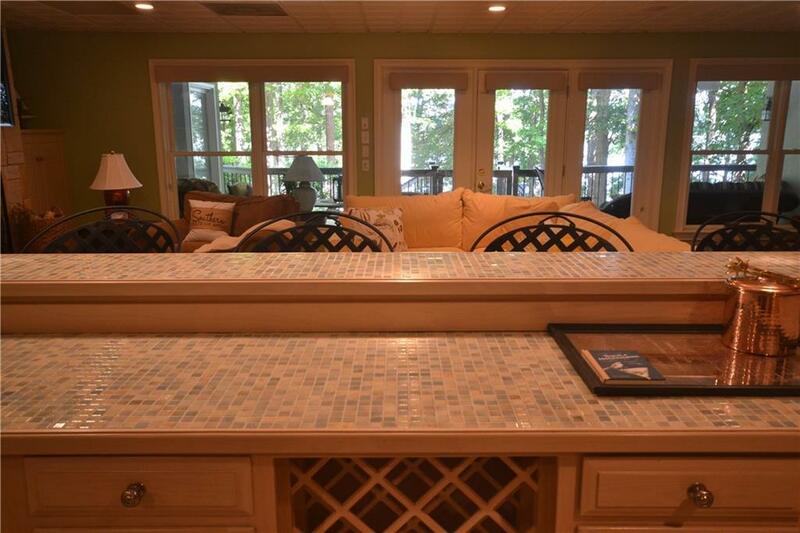 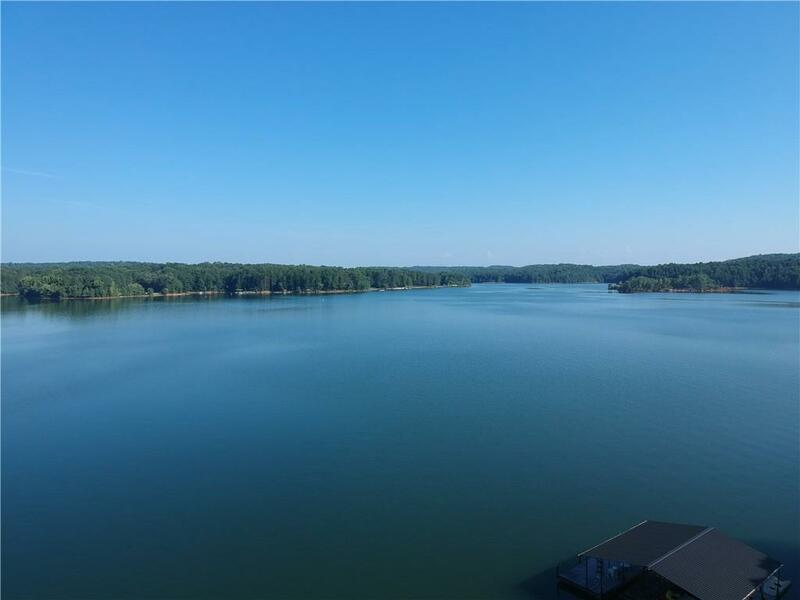 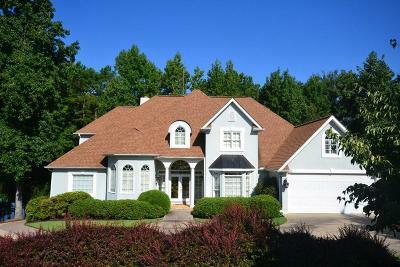 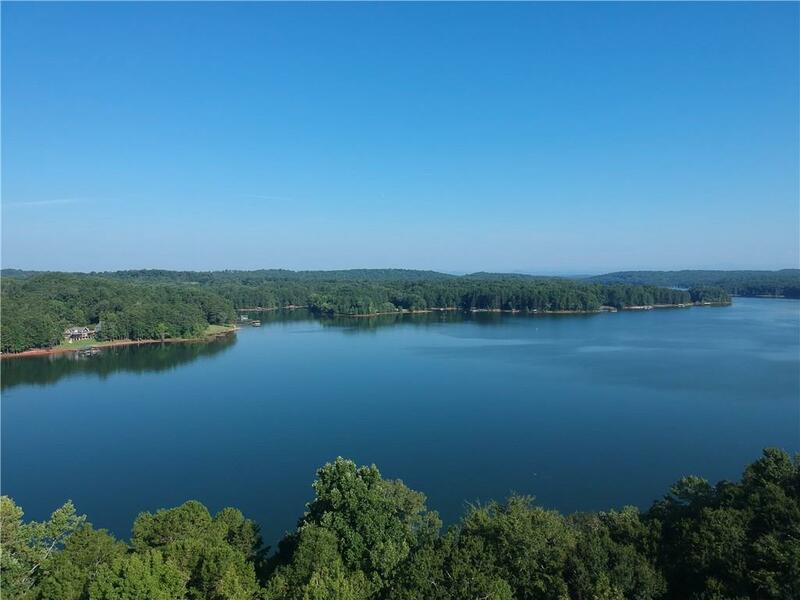 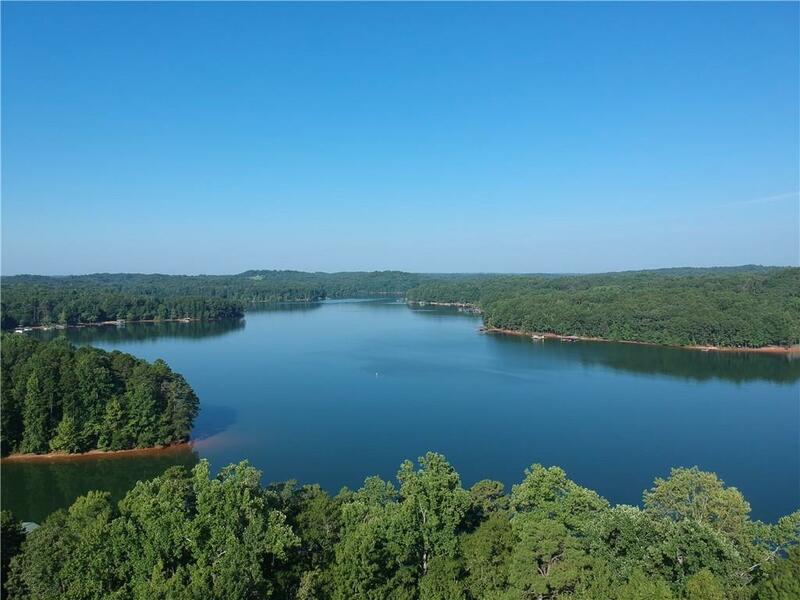 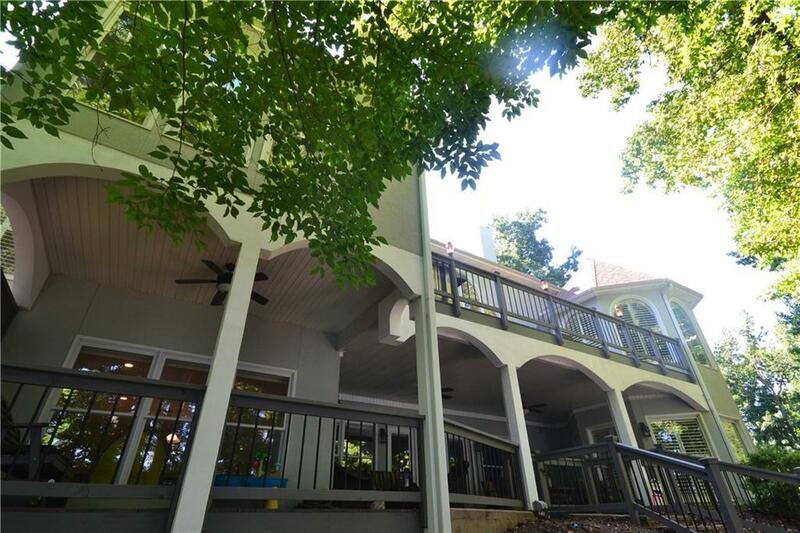 This gorgeous executive home is located in the sought-after Poplar Springs region of Lake Hartwell at the confluence of the Tugaloo and Eastanollee branches. 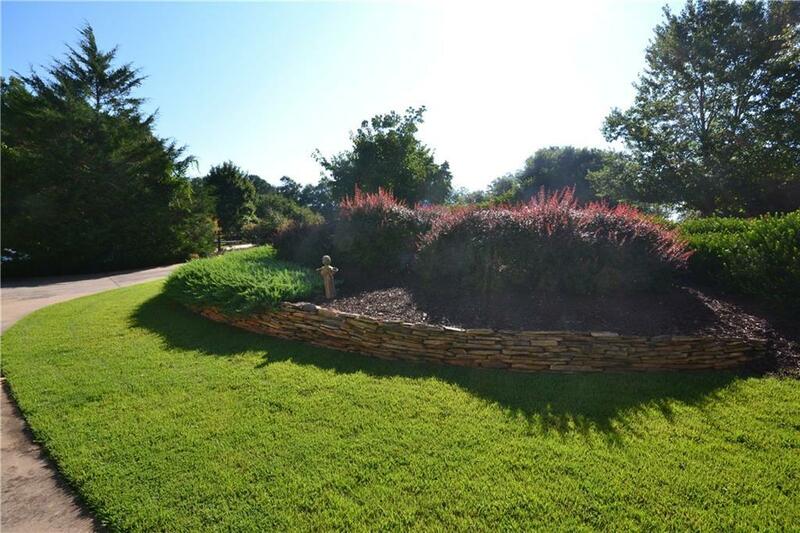 The circular drive welcomes you to the home with professional landscaping. 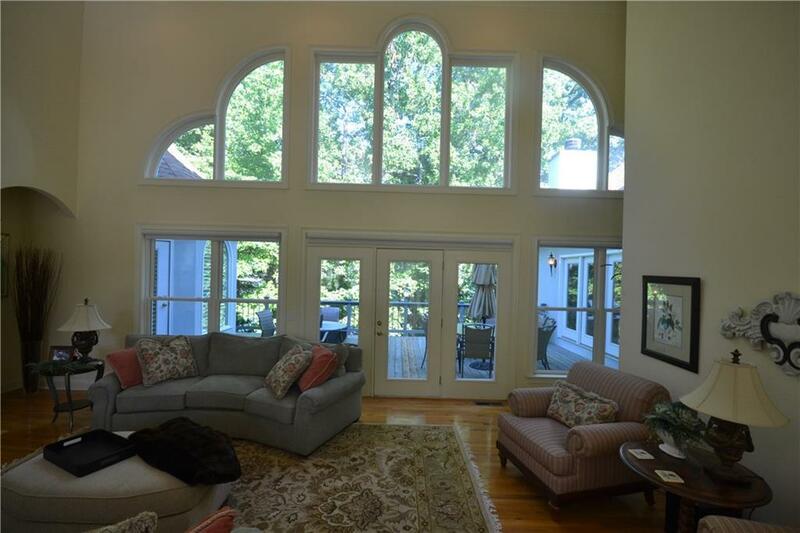 Inside the grand entrance you will find the great room with wall of windows, fireplace, vaulted ceilings and wood flooring. 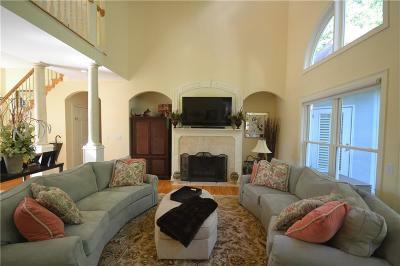 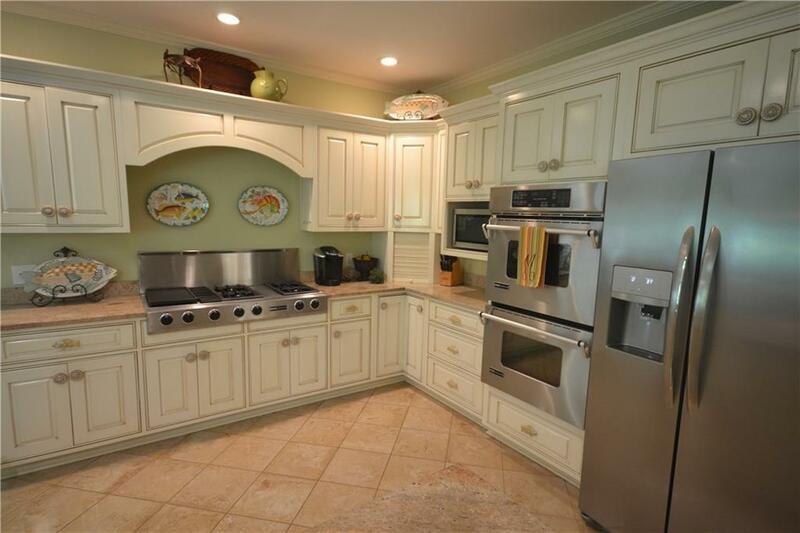 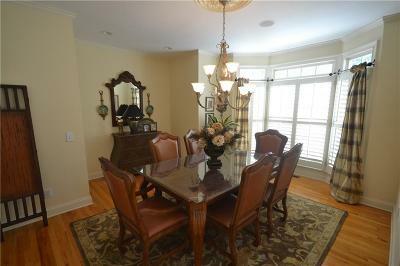 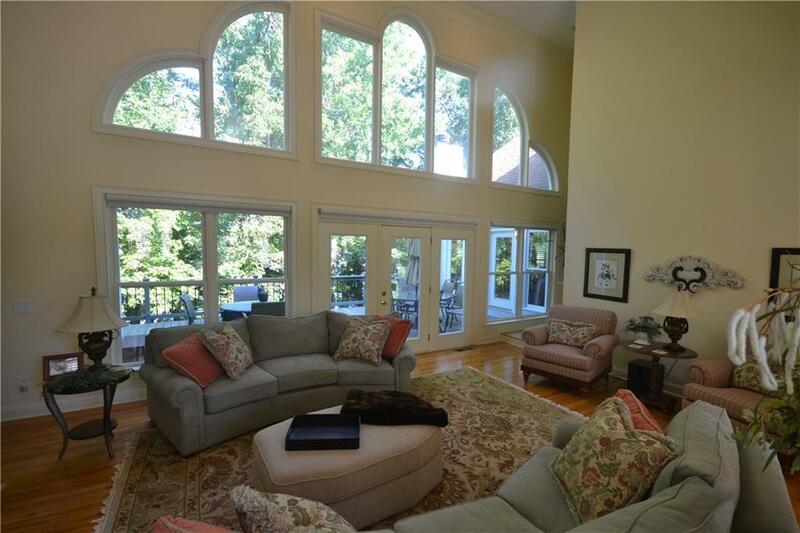 The great room is adjacent to the dining area and the kitchen with oversized keeping room and second fireplace. 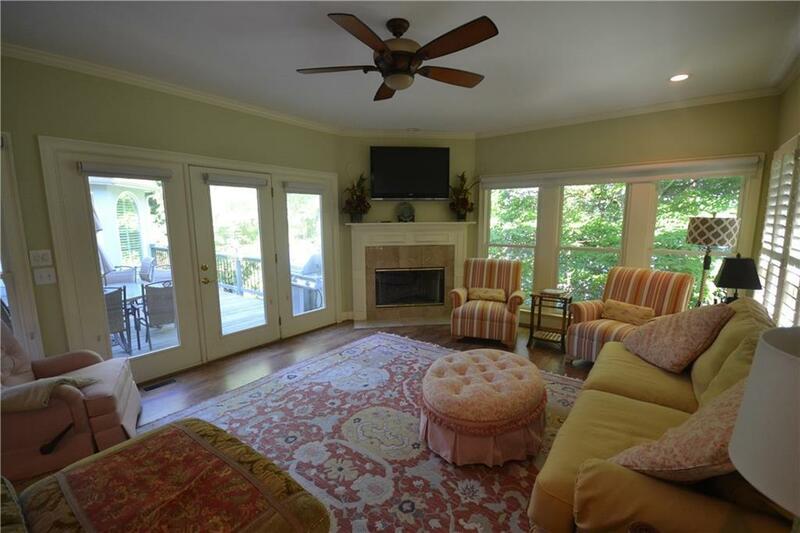 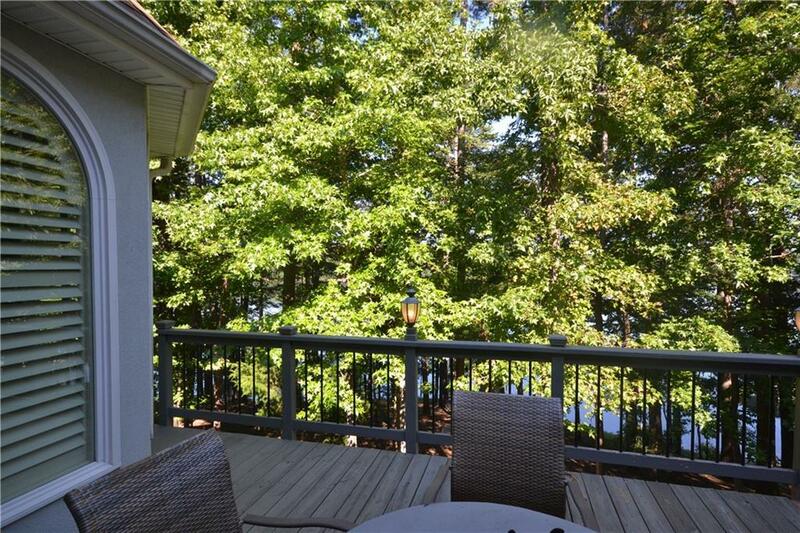 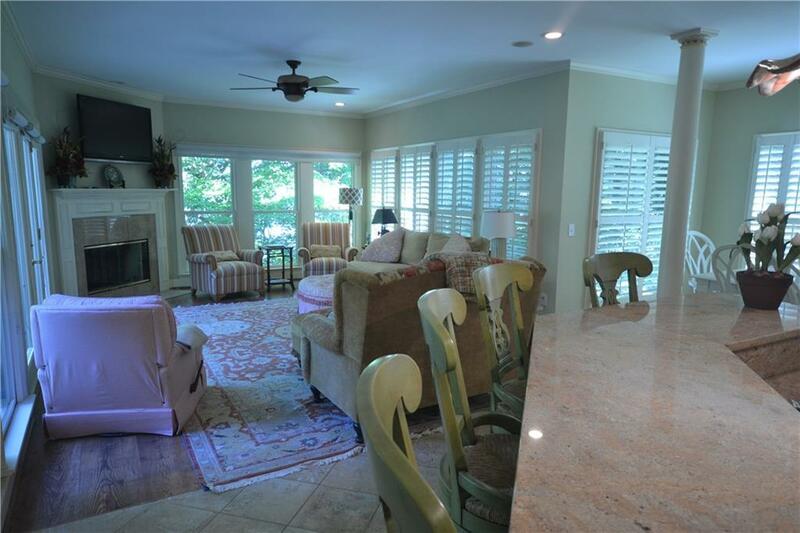 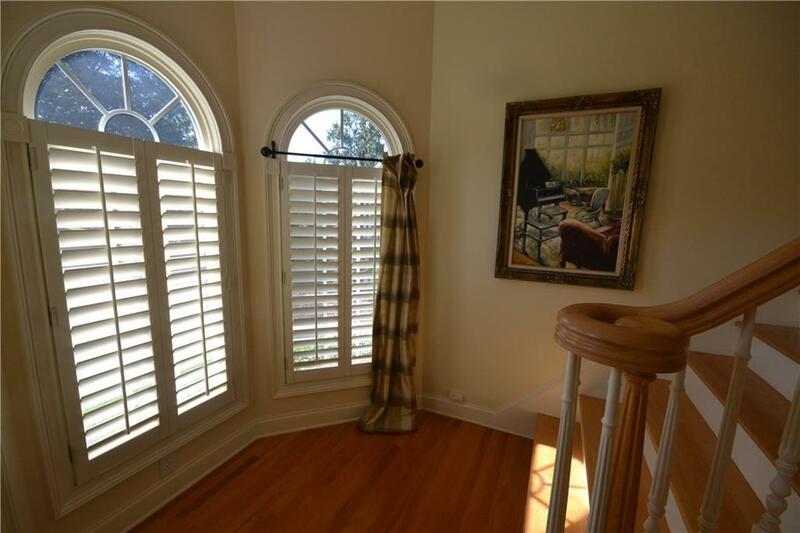 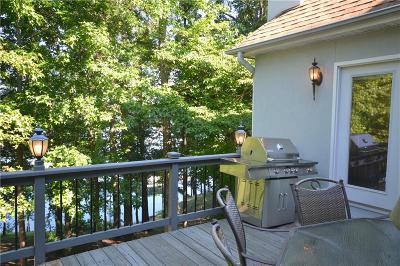 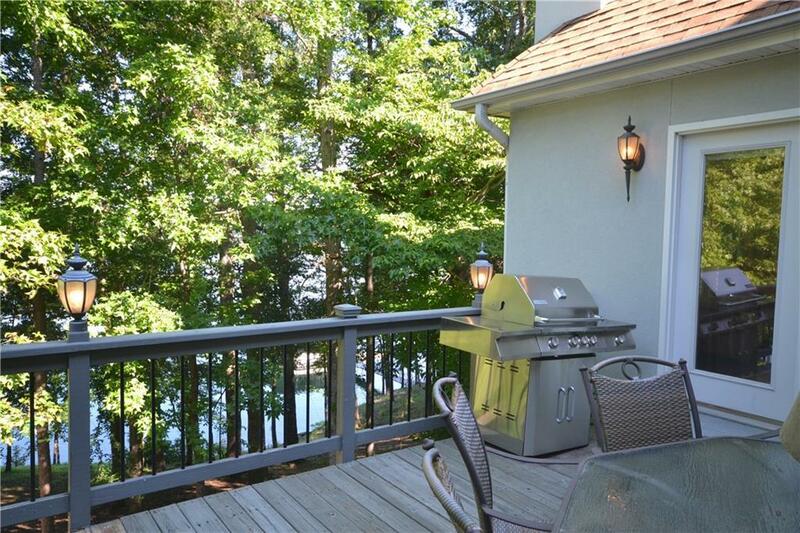 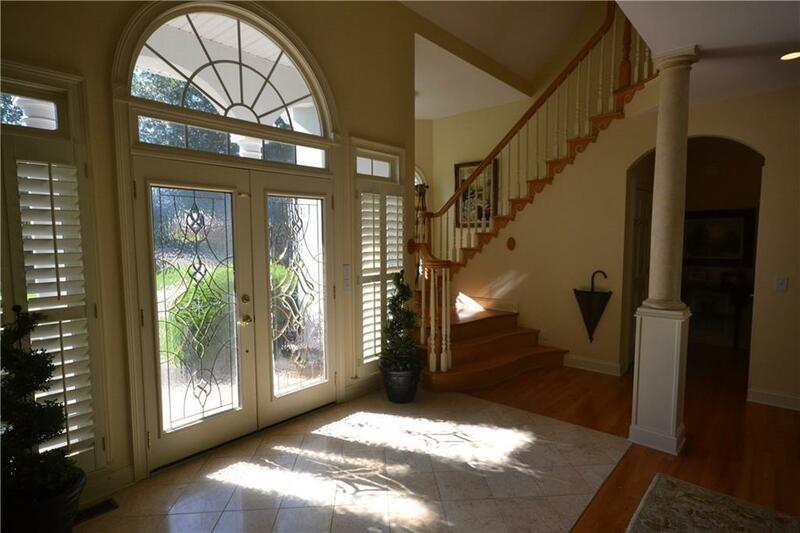 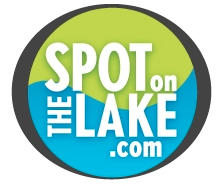 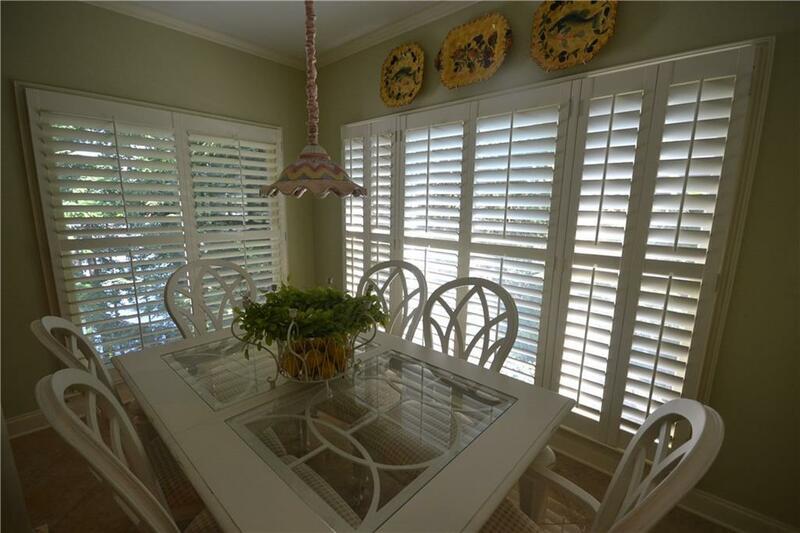 Both rooms open onto a large open deck overlooking the lake. 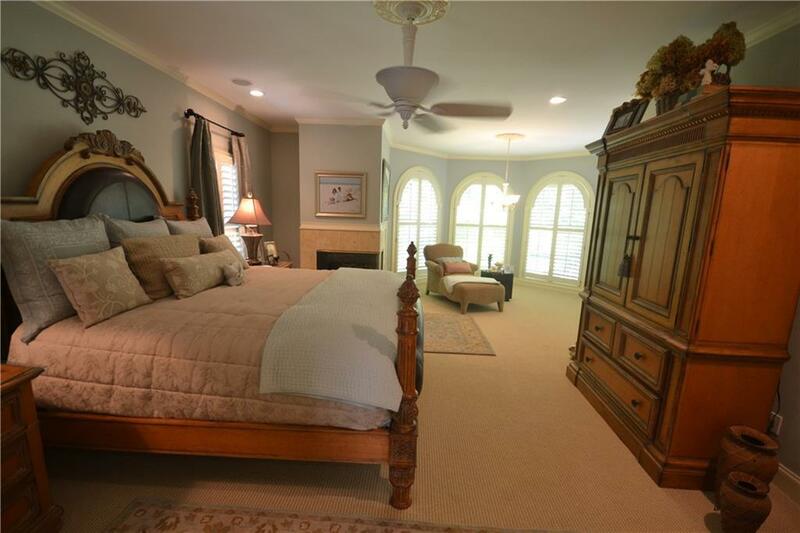 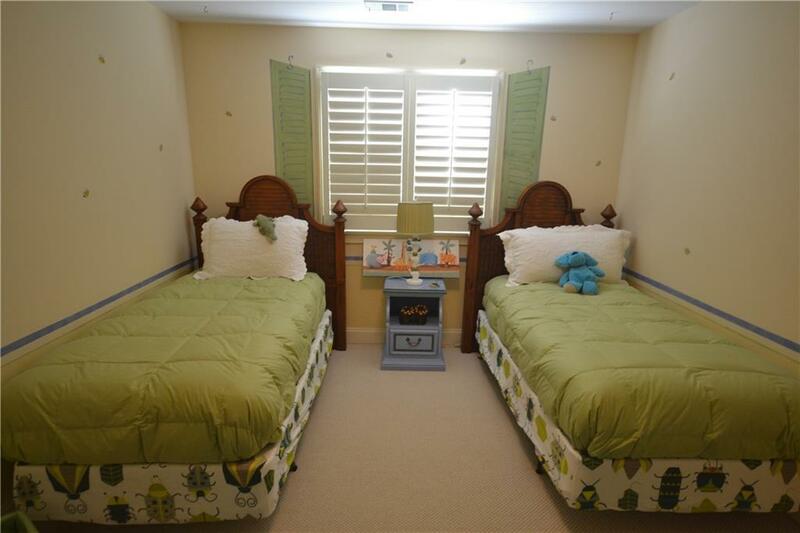 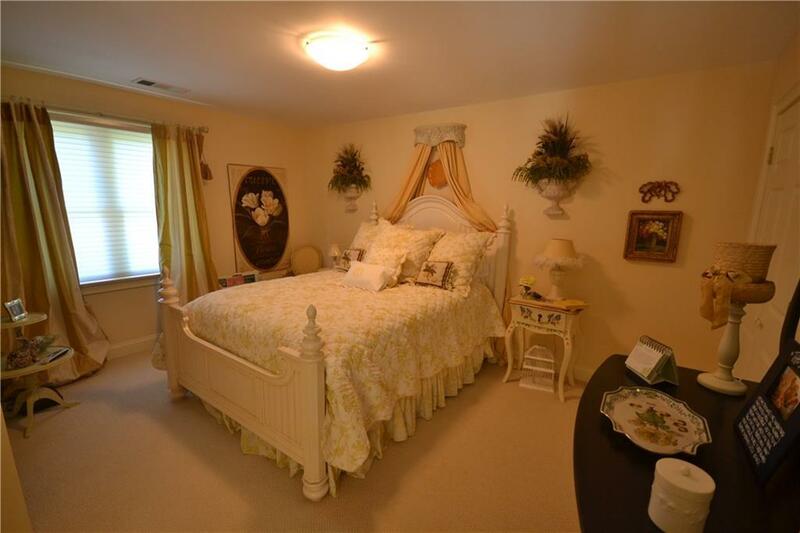 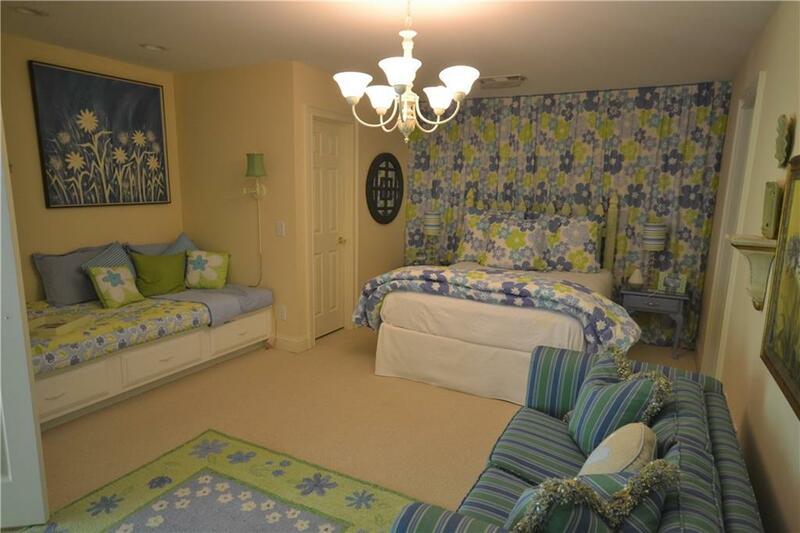 The master suite with sitting area is also on the main level. Upstairs there are three bedrooms and two full baths. 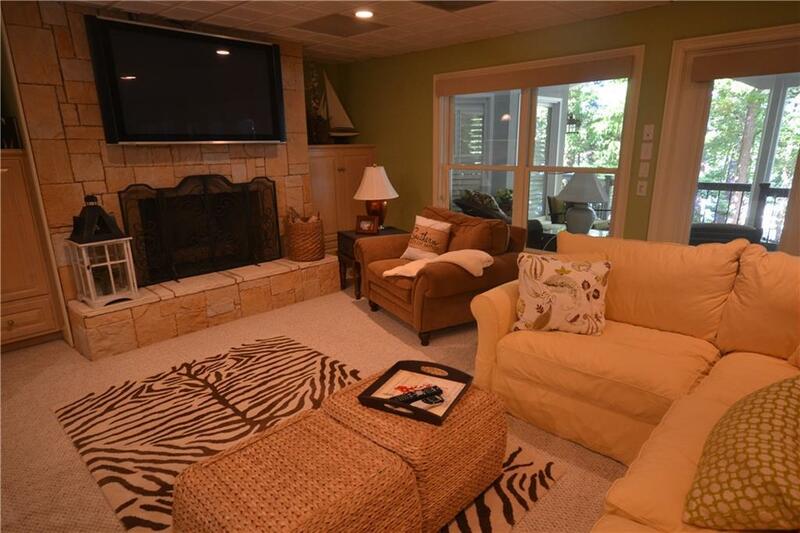 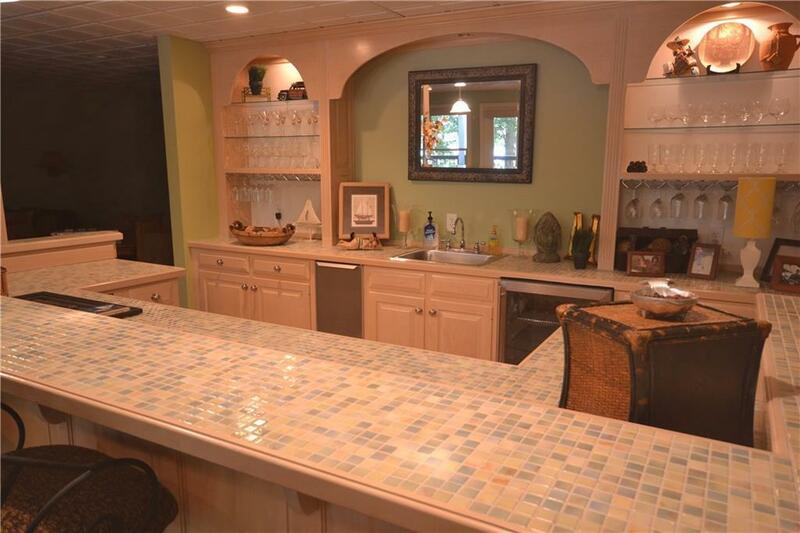 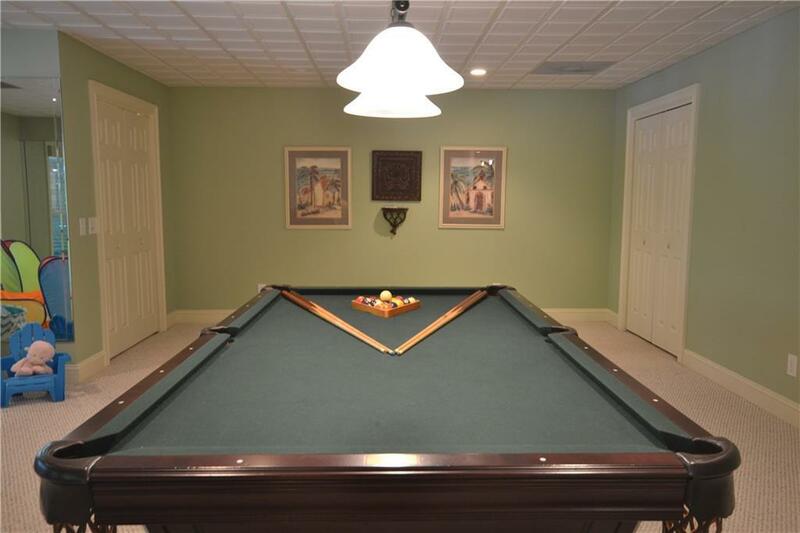 The terrace level has a mammoth recreation room with kitchen, game area and the third fireplace. 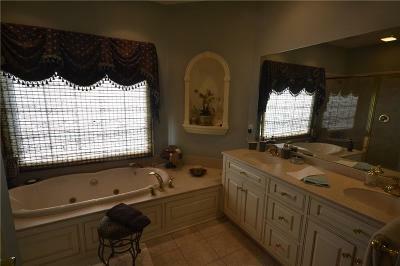 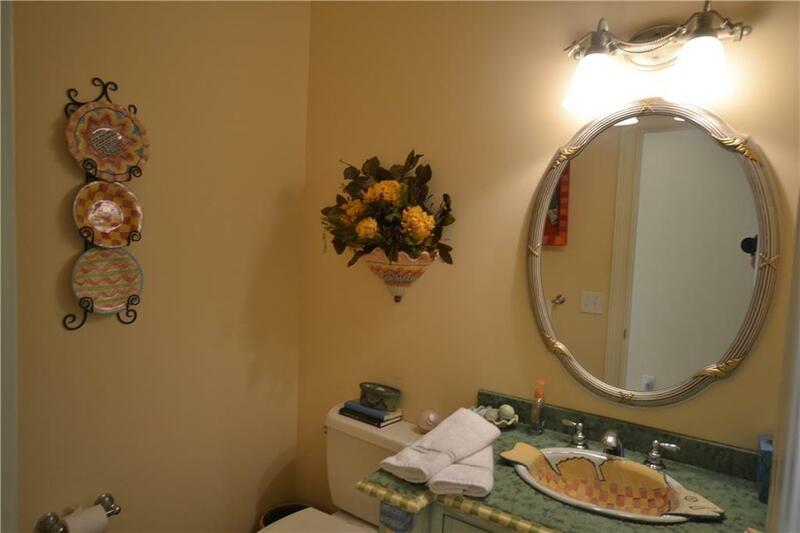 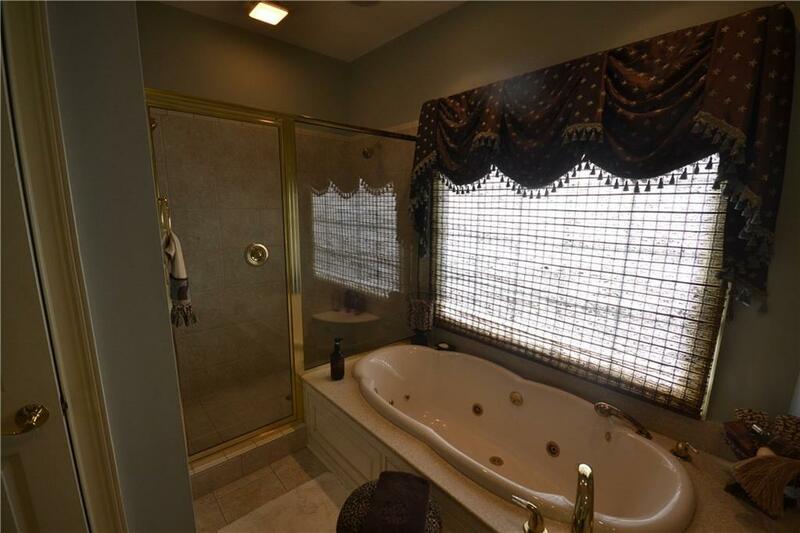 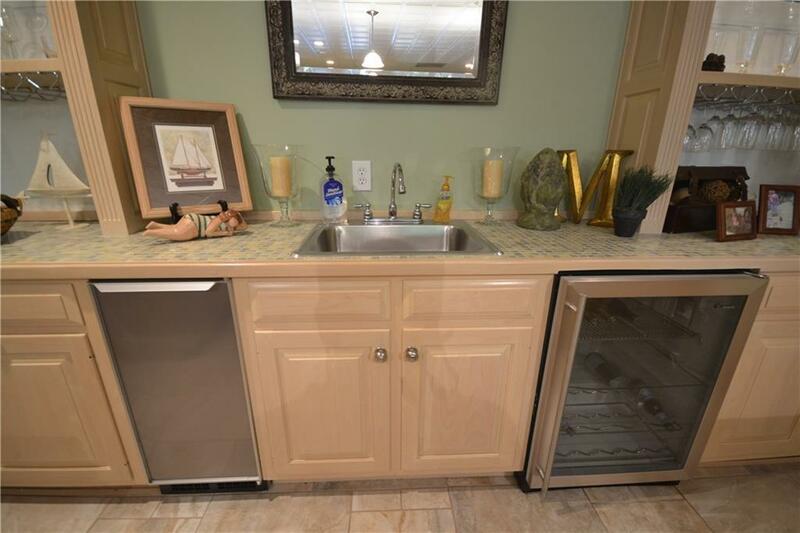 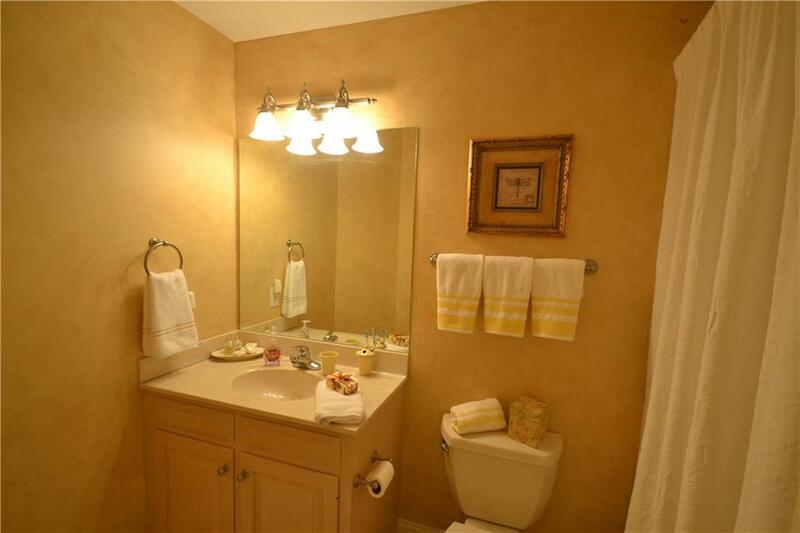 There is also a two room suite with private bath. 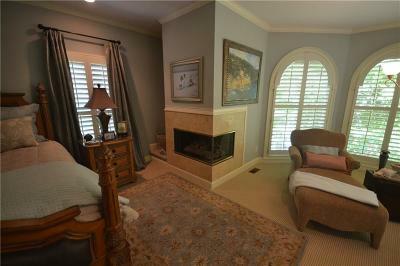 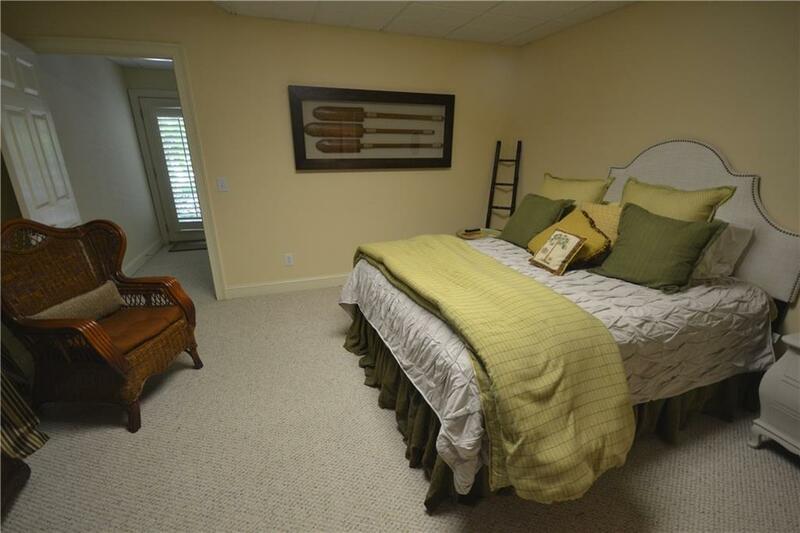 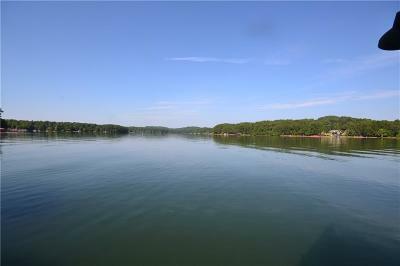 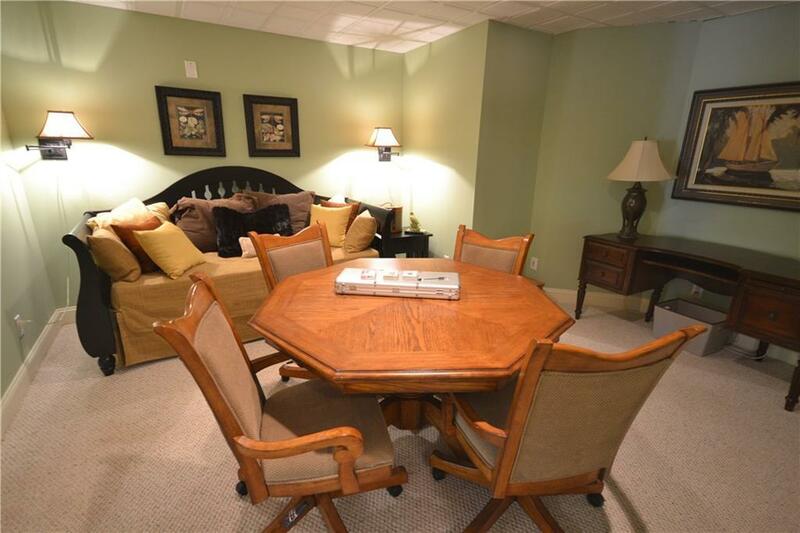 The second room (lakefront) could be used for office, exercise, crafts or additional sleeping. 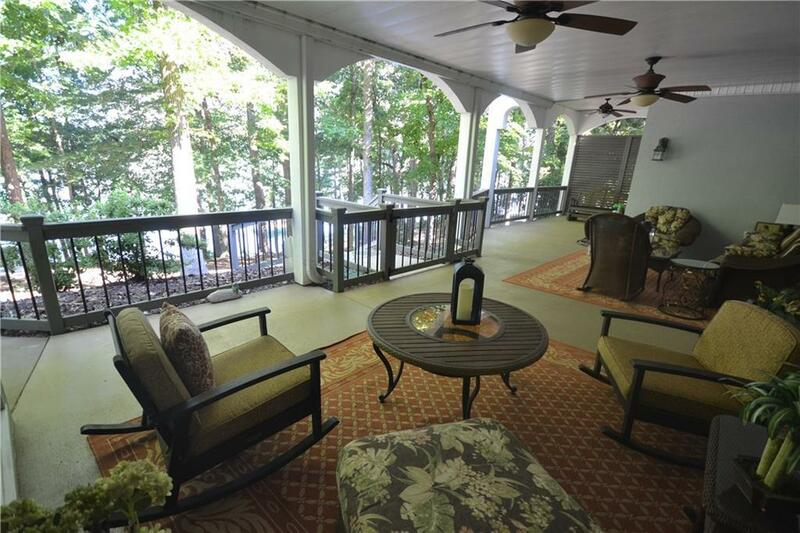 Exit the rec room onto a large covered patio that connects to a concrete path leading to the max-size two slip dock, with upper deck and roof. 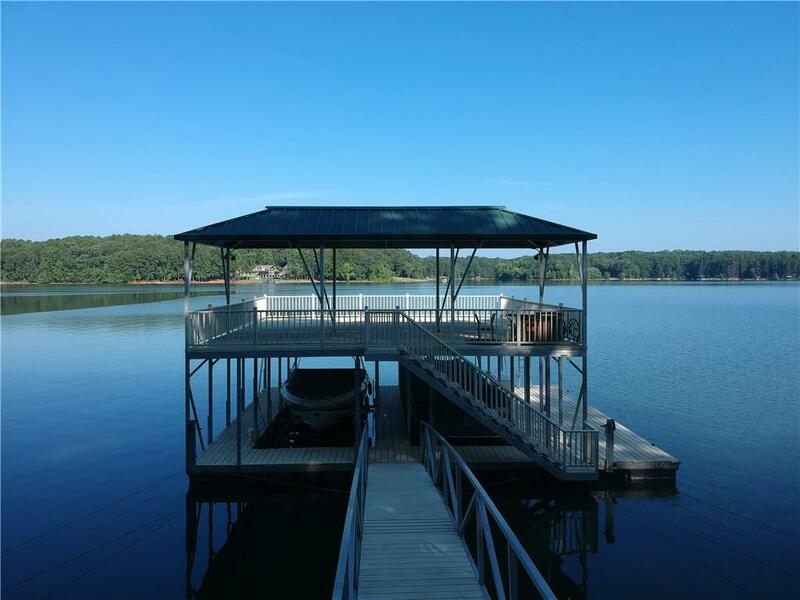 This style dock is not allowed anymore, but yours will be grandfathered in. 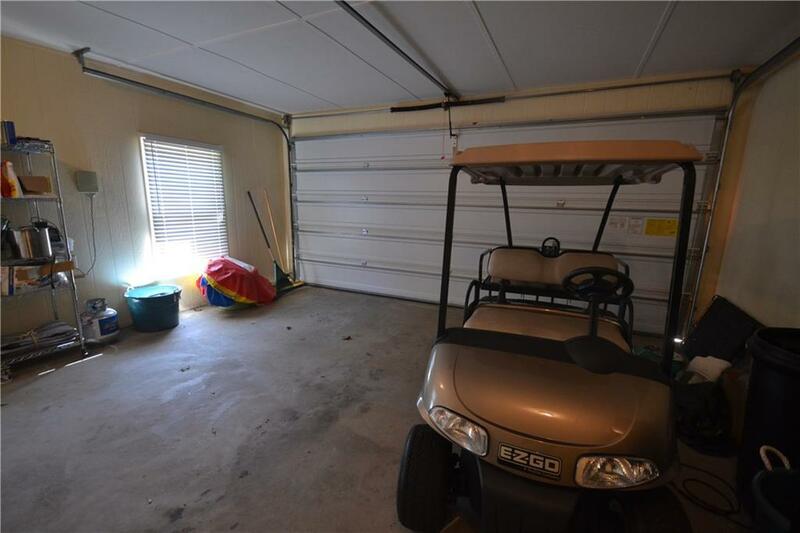 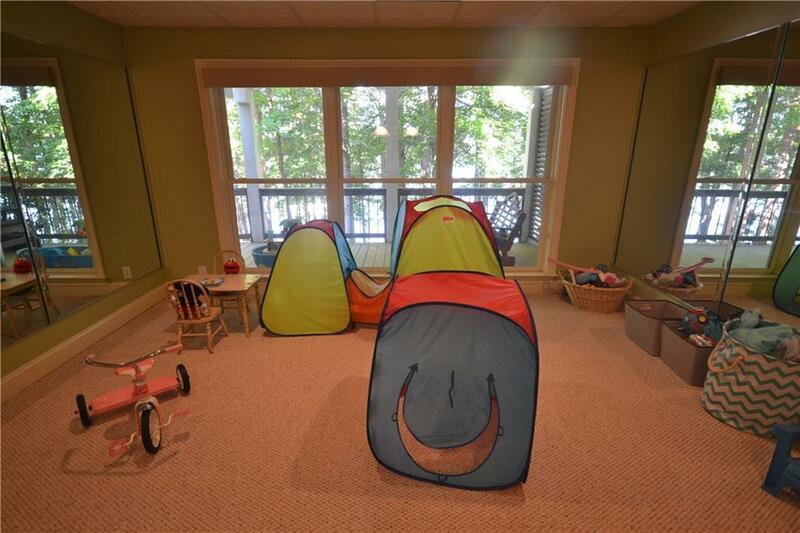 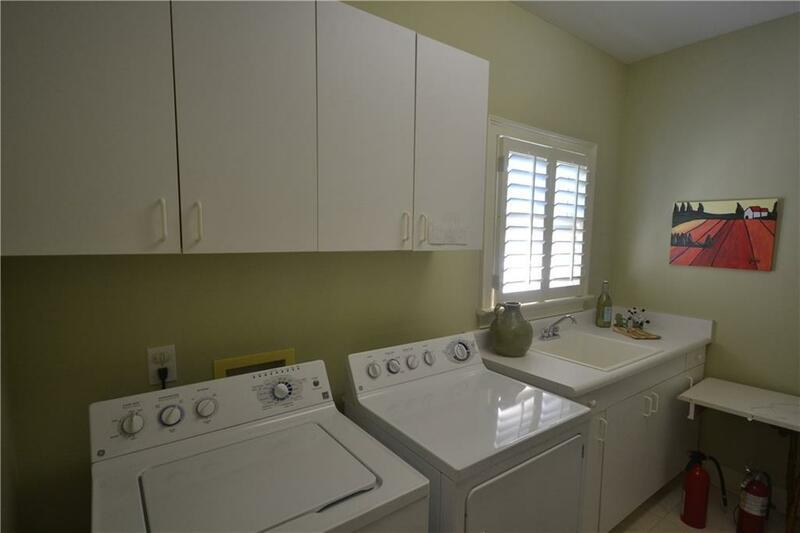 The home also includes an attached 2 car garage.